mild skin irritant for those who are allergy prone. 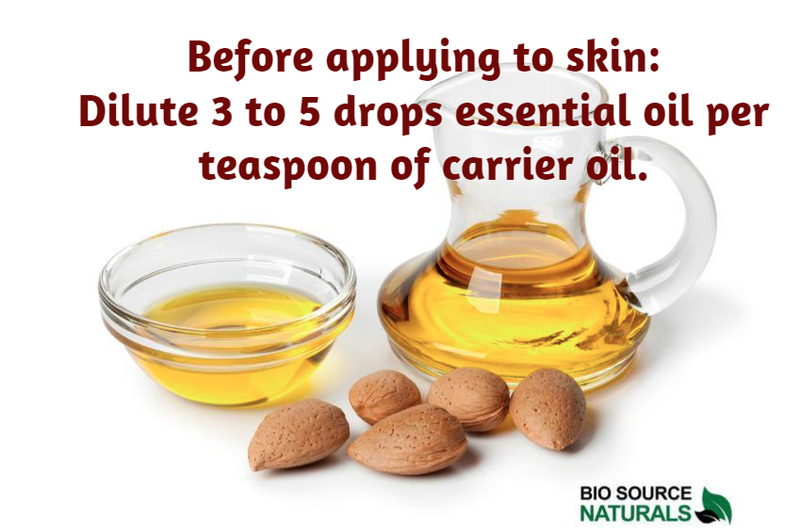 Instructions: Dilute 3-5 drops per teaspoon of carrier oil. I am mirroring this site from BIOSources for you, i can order for people in ROMANIA and can send it to my friends from the USA to Europe. Not my products. OLGA. Taleflick.com – Your Book Made Into A Movie. Upload a file or add a URL. Need to set up a data feed? How do you want to upload your data feed? Recommended if your inventory rarely changes. You can upload a data feed file to update your inventory. Recommended if your inventory regularly changes. You can set a schedule to automatically update your inventory from a feed URL. Choose a name that will help you find this data feed file later. Select the default currency for products in this data feed. This default currency will be used if the prices in your data feed file do not include an ISO currency code (for example: 10 USD instead of $10 for American dollars). You can update the default currency at any time in feed settings.